You are here: Home / News / The Feed / Greek Salad ! Yum! 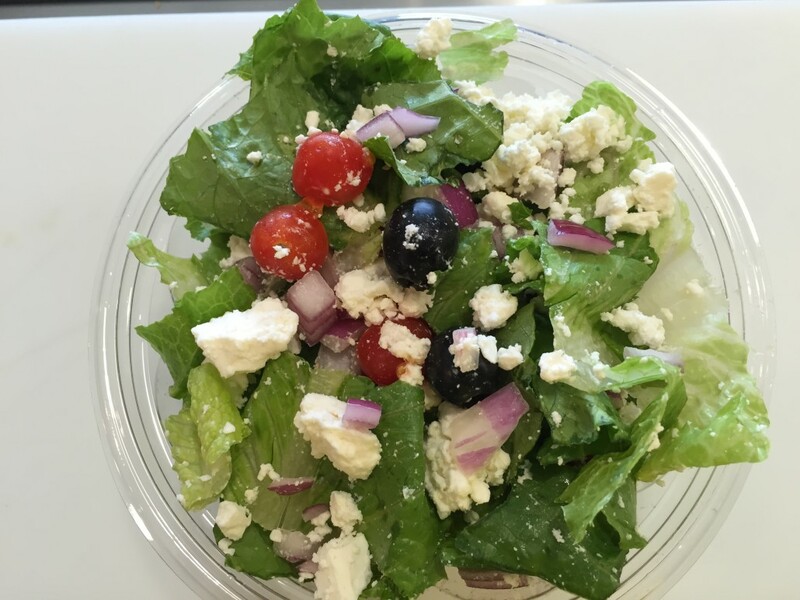 Today we are featuring a Greek salad with an amazing greek dressing…hurry in! 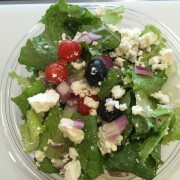 http://www.thesaladbowlobx.com/wp-content/uploads/2015/04/greek-salad-thesaldbowl-outerbanks.jpg 2448 3264 chefgcp http://www.thesaladbowlobx.com/wp-content/uploads/2014/03/saladbowl-logo-horiz1.png chefgcp2015-04-27 09:55:442015-04-27 09:55:44Greek Salad ! Yum!